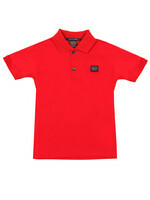 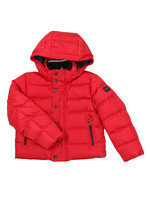 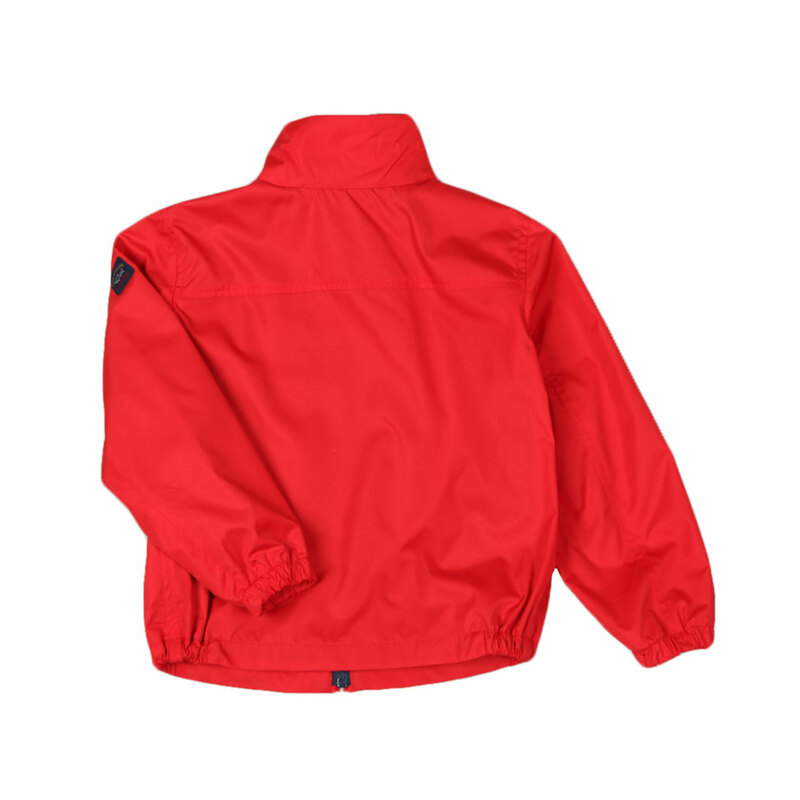 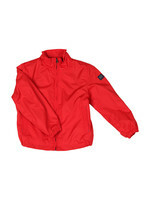 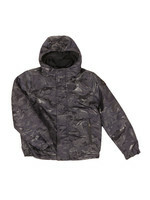 Paul & Shark Cadets Lightweight Blouson in Red, a really smart Harrington style jacket for your little one. 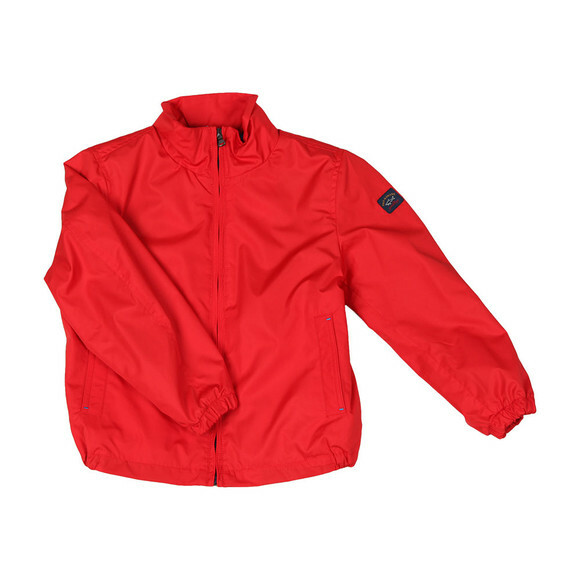 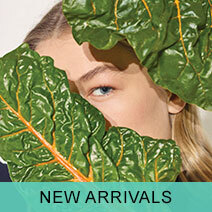 Lightweight and built with a breathable mesh interior. 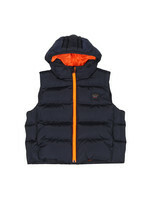 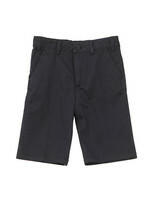 Paul & Shark have given the jacket two zip close pockets at the waist and finished with a branded arm patch.